What’s So Spooky about Spooky Action at a Distance? The New York Times headline blared “Sorry, Einstein. 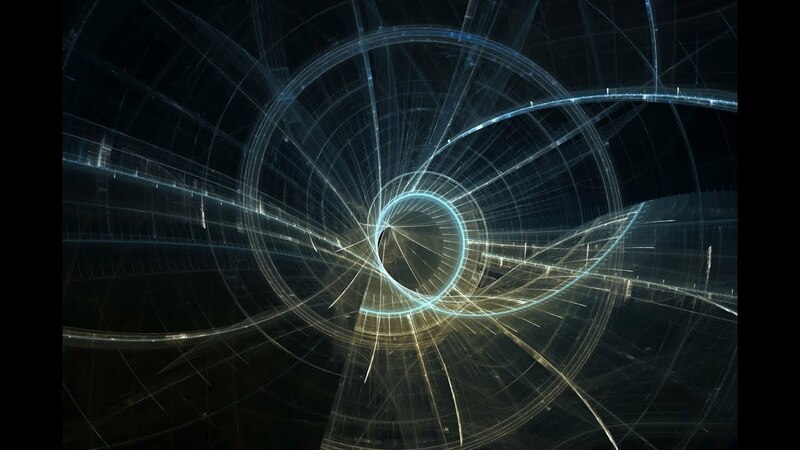 Quantum Study Suggests ‘Spooky Action’ Is Real.” Numerous other news outlets picked up on this and heralded this experiment as the verification of quantum physics (1). What’s it all about, and does it really change our understanding of the world? In fact, what the heck did the scientists even do? In the 1930s, as Max Planck and Niels Bohr perfected their theories about the atom and subatomic world, Albert Einstein was studying motion on a much larger scale – the motion of objects throughout the universe. Einstein believed himself to be on a separate plane than the physicists who devoted their lives to researching quantum mechanics (QM) and declared that “God does not play dice with the universe,” in reference to the fact that quantum mechanics was probabilistic rather than deterministic. (More generally, QM says that there is a chance that objects might be in a particular state rather than saying that they are definitely in that state). The recent experiment, conducted in the Netherlands, tested Bell’s inequality, a cornerstone of QM. According to the paper, Bell’s inequality states that “no theory of nature that obeys locality and realism can reproduce all the predictions of quantum theory.” Locality is the notion that objects can only be influenced by those in their immediate surroundings, and realism is the notion that there exist sufficient conditions to produce the desired measurements in an experiment. More generally, Bell’s inequality says that no model of classical mechanics can predict quantum phenomena. The researchers claim to have closed two of the three loopholes in any test of Bell’s theory (2). In their experiment, the scientists measured the spin of two particles that were separated by more than a kilometer (4). If the spins were the same for a certain percentage of the measurements and this percentage satisfied Bell’s inequality, the particles were experiencing quantum entanglement – the “spooky action at a distance” that Einstein derided. As you’d expect (or else I wouldn’t be writing this article), the results satisfied Bell’s inequality, all the while closing the usual loopholes in any experiment involving Bell’s inequality (5). But why should you care? QM has an enormous place in the world of computing. If we are able to conclusively prove quantum entanglement, then this could potentially spell the end of hacking. Using quantum physics, we will be able to create encryption strategies so strong that they are, for all intents and purposes, unbreakable. In addition, quantum computing can take a quantum leap ahead – and result in faster processors that will enable us to simulate more complex phenomena and understand the universe better (6). So, keep watch: In a decade or so, current methods of computing might become obsolete. We’ll all be carrying around quantum computers that can perform calculations that currently require supercomputers!